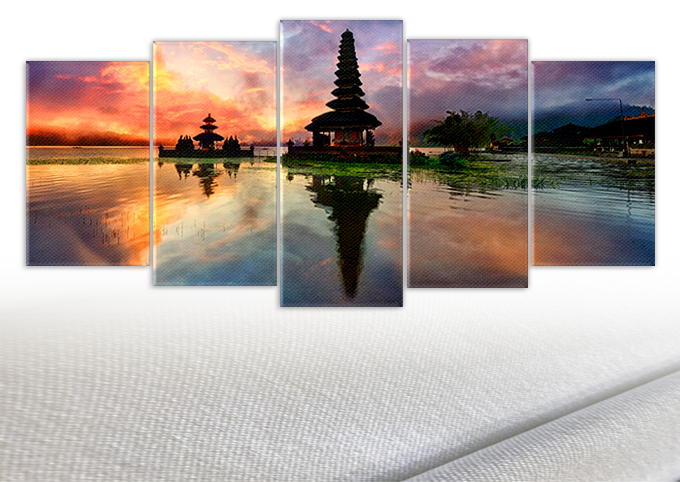 MahaMeru Bali offers custom made your artwork photography on cotton canvas fabric print. 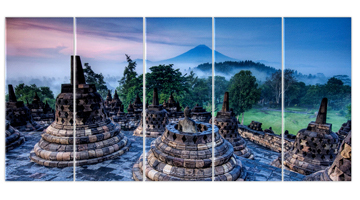 MahaMeru Bali create a personalized creative image with multi panel split canvas fabric prints, you can split your single picture in multiple canvases to ensure leaving a distinct impression. 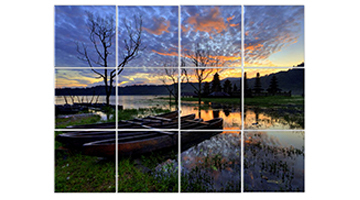 Wall Panel Photo Canvas for a Dramatic Effect! 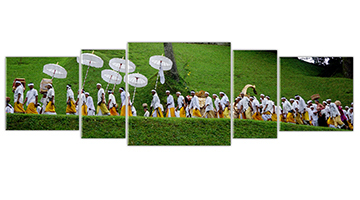 When we transfer your memories on wall split panel canvas prints your prints are carefully handled by skilled team members who hand stretches and meticulously inspect each piece to ensure your print is perfect before they’re shipped. 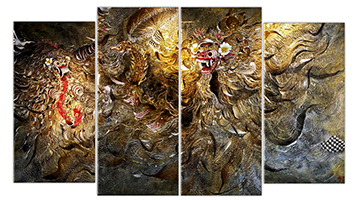 This would be the perfect art piece for your living room, bedroom, kitchen, office, hotel, dining room, office, bathroom etc. This also might be the unique gift that you’ve been looking for your very special loved ones. 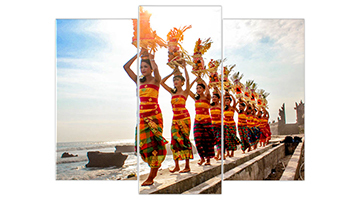 Our wall art canvas are offered printed in High Definition.MahaMeru Bali offers you multiple options to transform that digital image into your own personal one of a kind wall art idea! 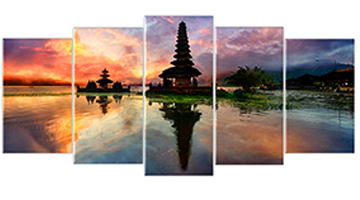 Why choose MahaMeru Bali to print on canvas? Our expert artisans use wood to build your canvas frames. Every canvas print is handcrafted by expert artisans.